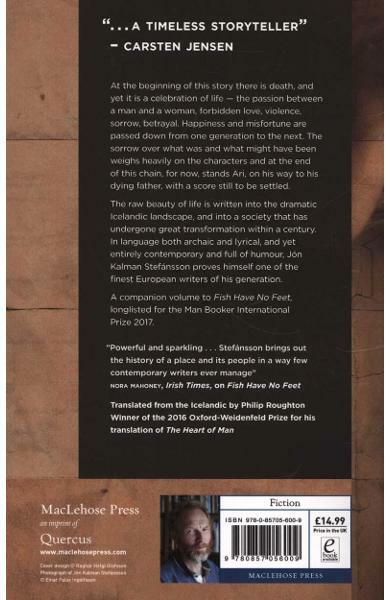 The second instalment in this modern Icelandic family saga that spans the whole of Iceland's 20th-century history. 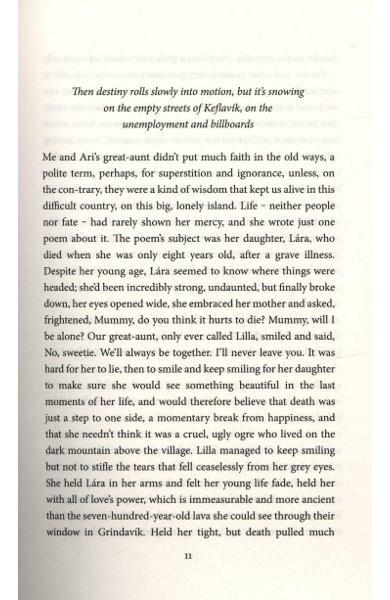 Translated from the Icelandic by Philip Roughton. 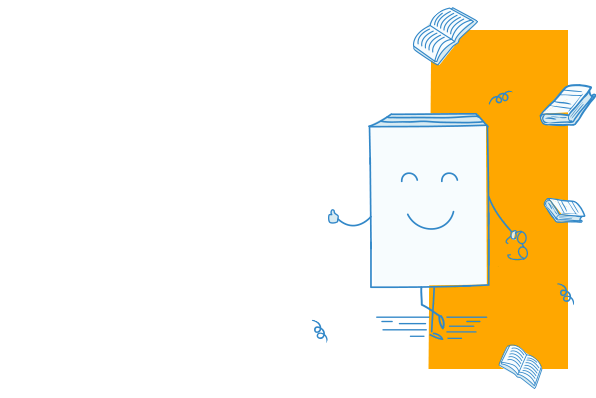 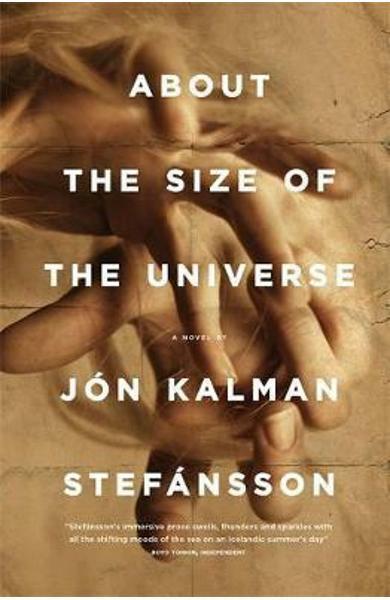 Cartea About the Size of the Universe face parte din categoria General a librariei online Libris.ro si este scrisa de Jon Kalman Stefansson.